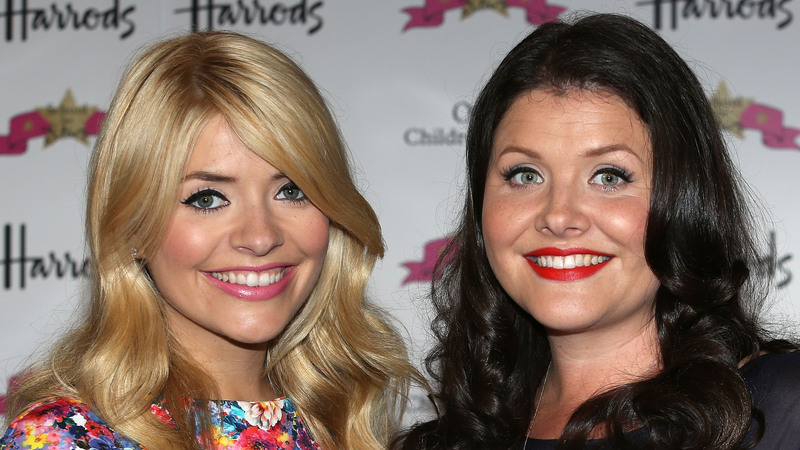 Holly Willoughby has a famous sister and nobody seems to know about it. The TV presenter’s sister, Kelly, who is two years older than Holly, is an author who also works in the television industry. 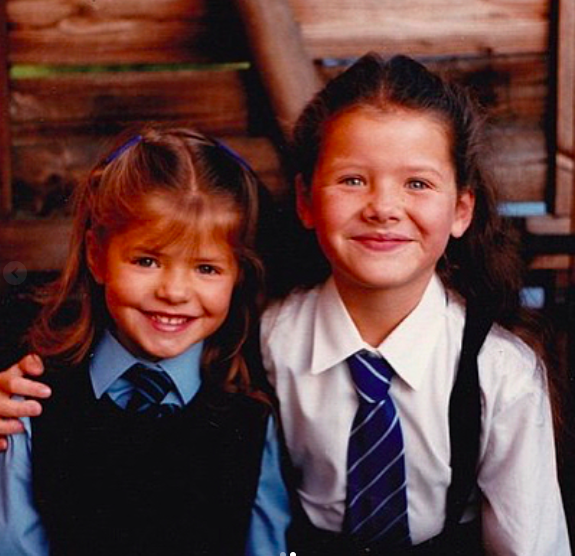 Kelly has previously said in an interview she and her sister were like ‘chalk and cheese’ growing up. Kelly has co-written a children’s book collection, School For Stars, alongside Holly. 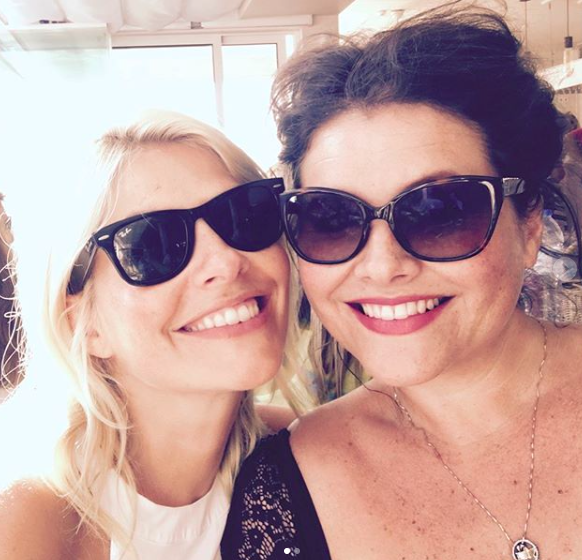 Happy birthday hollywilloughby…my best friend when I’m in trouble, my big sis when I’m sad, and my little sis when it’s time to be naughty! On International Women’s Day, on March 8, Holly paid tribute to Kelly, and their mother in a throwback Instagram post. Happy International Women’s Day to these two power house women in my life… my mother and my sister… love you both! In an interview with The Guardian, Holly said she looked up to Kelly when they were growing up. Most sisters would say: ‘No, I refuse to babysit you while I’m out.’ But she always allowed me to come along. I would love to say I’d have done the same thing, but I’m not sure I would have. We’re more like friends than sisters. We even bought a place together in Putney. You would expect some fireworks, but because we have the same friends and have different roles within that group, none of that ever came into it.